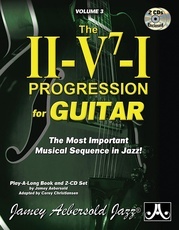 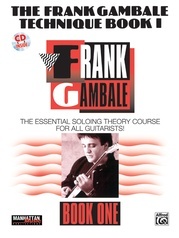 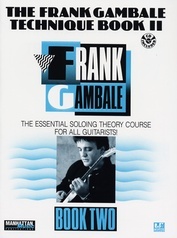 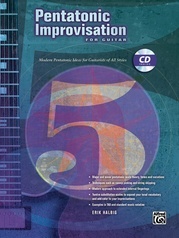 Frank Gambale's new improvisation book is a twelve-chapter course, with seven lessons per chapter, that covers the twelve most important scales and modes. 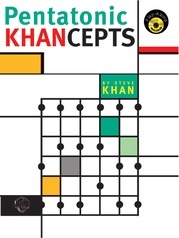 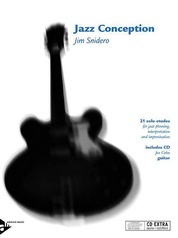 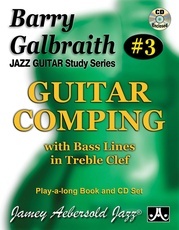 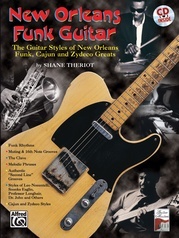 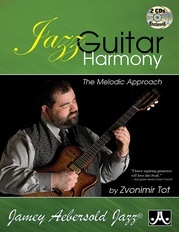 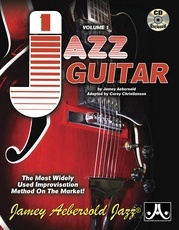 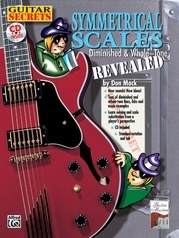 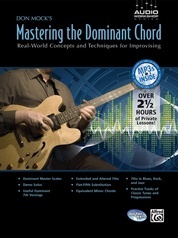 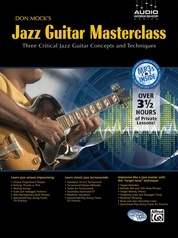 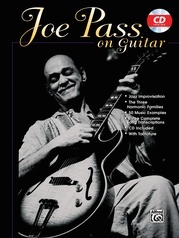 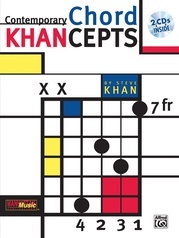 Each lesson explores the chords, voicings and licks that are derived from each scale. 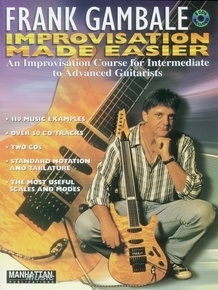 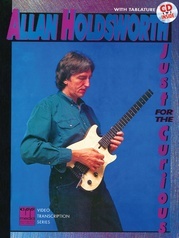 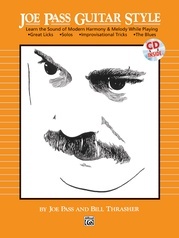 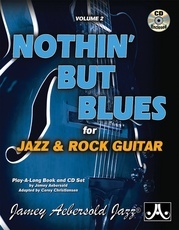 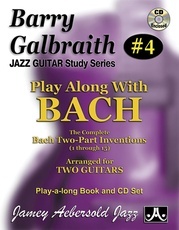 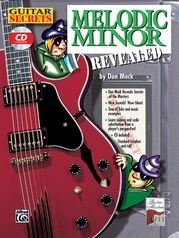 The two enclosed CDs contain 119 recorded music examples (over 50 CD tracks), and the clearly presented text is written in standard notation and tablature.